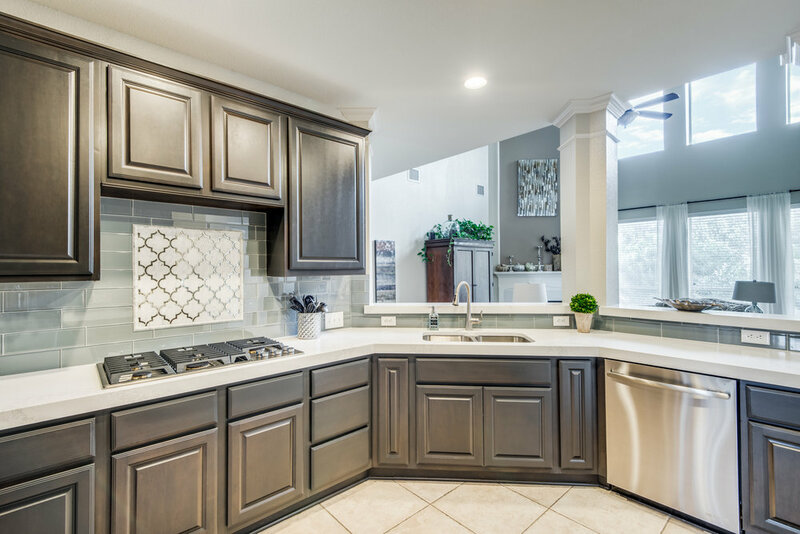 you have decided to remodel your kitchen and now you are asking yourself “should I paint my old cabinets or get brand new ones?” Let’s talk about it. We have made a list of pros and cons of replacing your cabinets for you to evaluate which option is right for you! You will increase functionality with custom cabinets built for your needs. You will have a lifetime warranty when selecting new cabinets. New cabinetry is not as costly as you may think. It is just slightly more than refacing your cabinets properly. You have dozens of cabinet design, colors and finishes to select from. Refacing your cabinetry will not provide a lifetime warranty. Refacing your cabinets will not improve the quality or functionality of your cabinets. It is costly to reface your cabinets correctly. It usually comes out to ⅔ the cost of new cabinetry. Some cabinetry cannot be resurfaced in your desired color selection. There are pros and cons with every comparison, but in this particular situation purchasing new cabinets has a lot more pros than cons. If you need new cabinets because the existing cabinets are low quality, there is no way around it. Refacing your cabinets would be like putting a pretty bandaid on a huge wound. However, if your cabinets are functional, have plenty of space and are in excellent condition refacing your cabinets would be a great option! When you are ready to get started on your project call us up at 210-680-5626 to get started today!